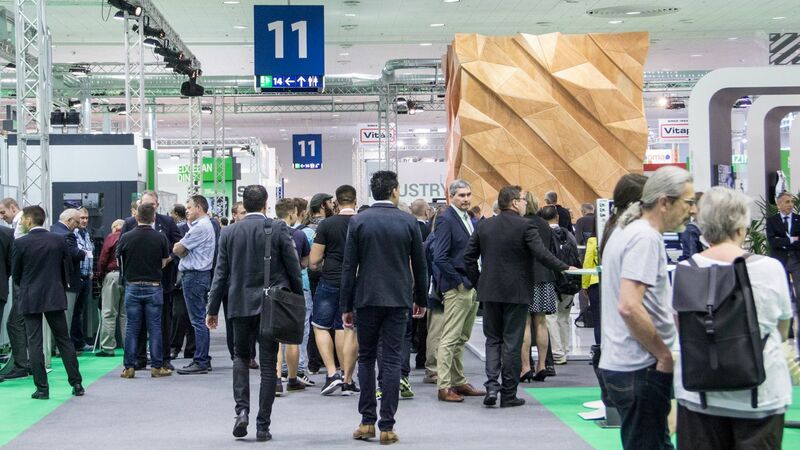 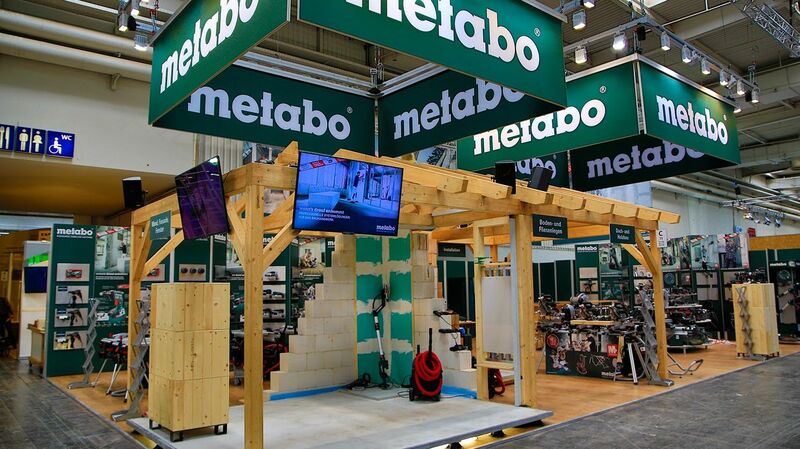 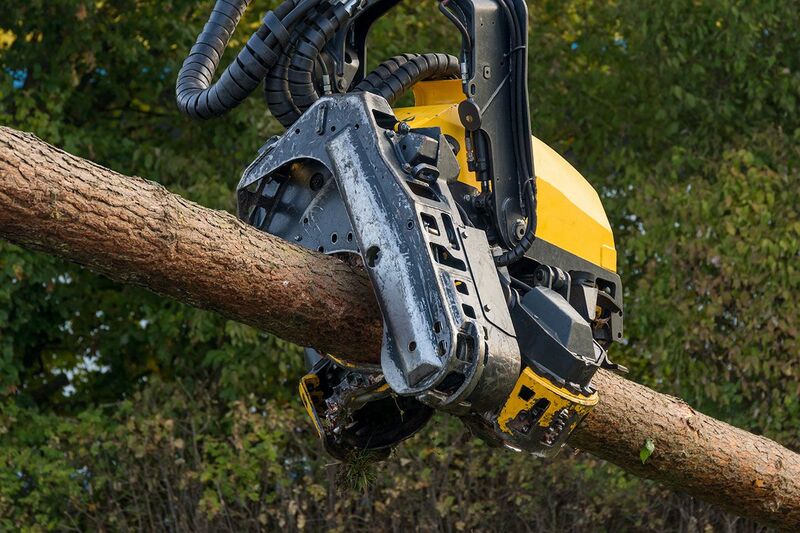 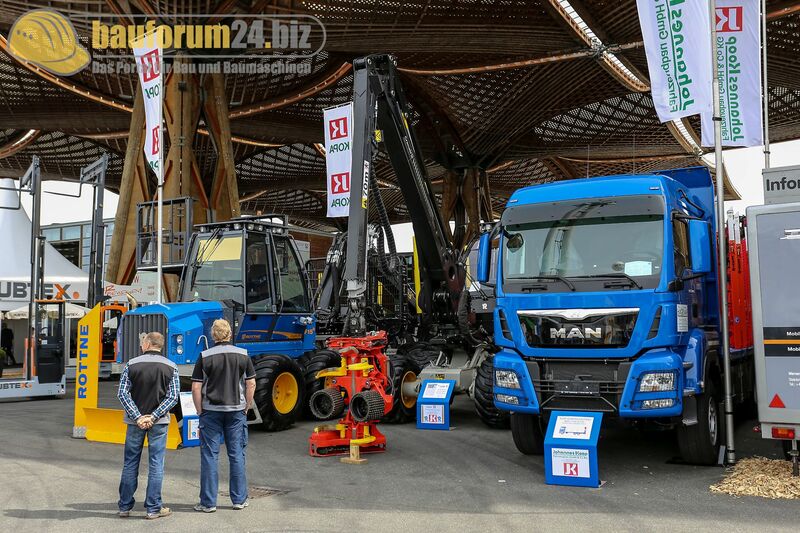 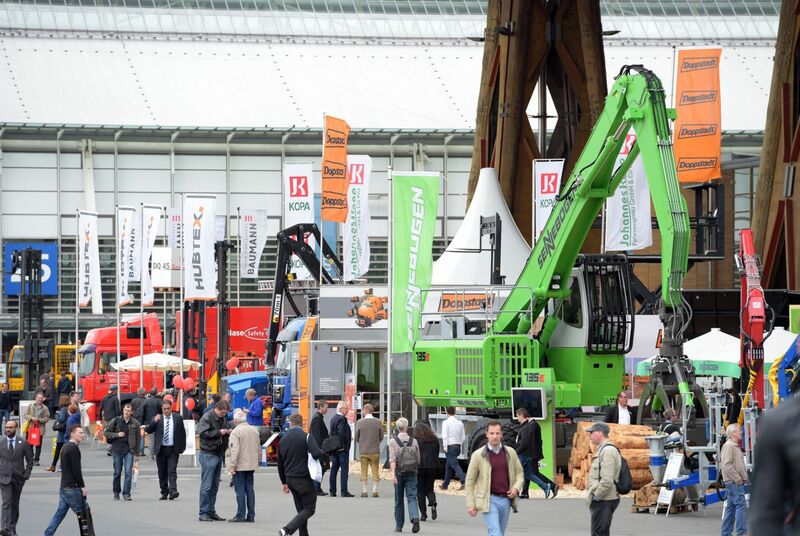 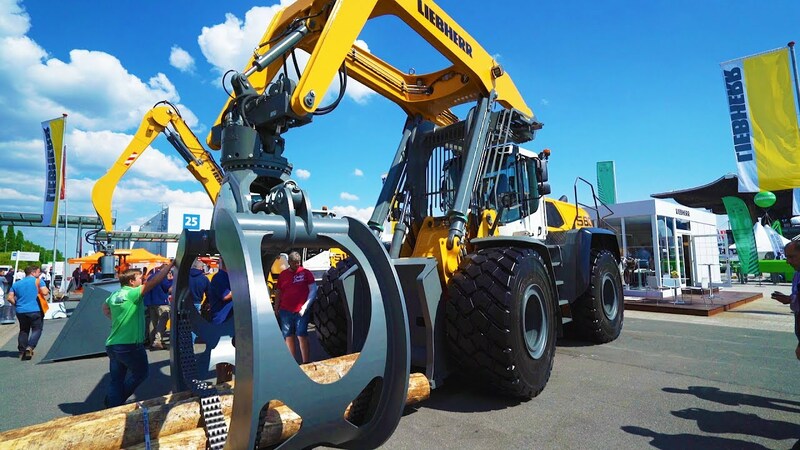 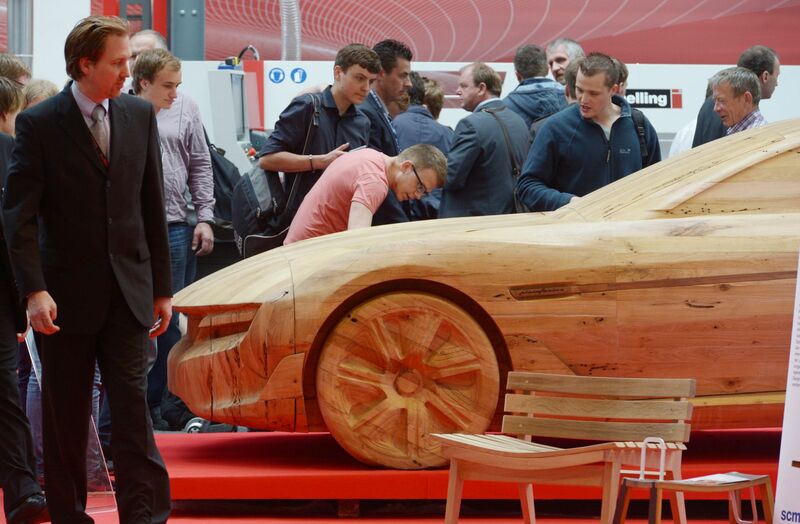 is world's leading trade fair for machinery, plant, and tools for the woodworking and timber processing industries. 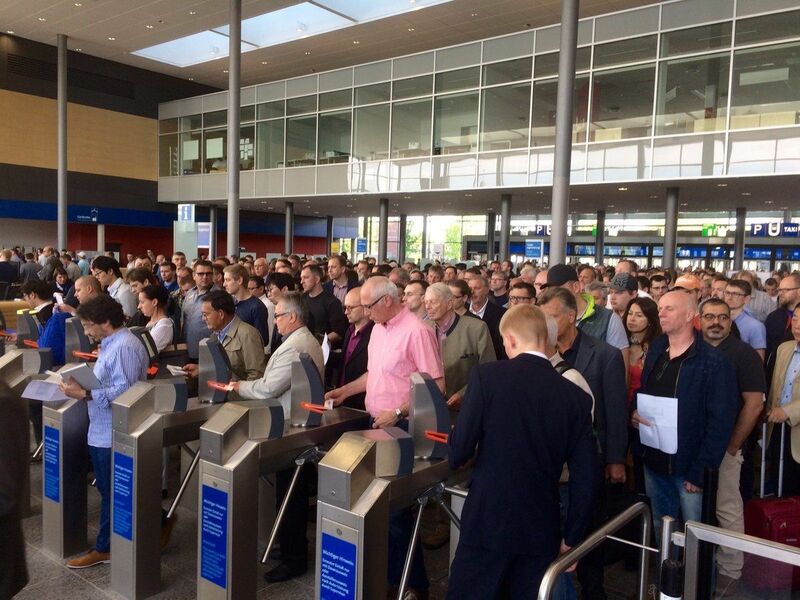 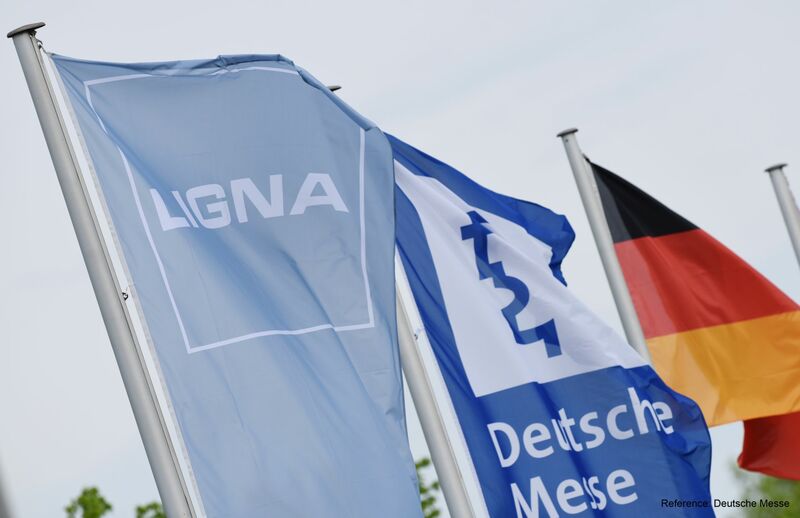 LIGNA's organizers are Deutsche Messe and the German Woodworking Machinery Manufacturers' Association. 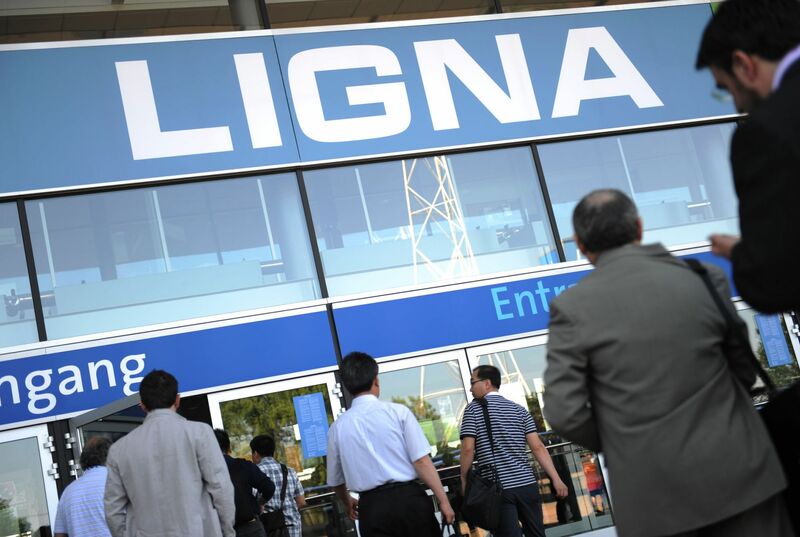 And Ligna stands for technological convergence between small woodworking workshops and large industrial processors.